So you've bought a Canon Rebel, probably with a kit lens, or have gone for a mid-range camera like the 80D. You are searching for a few lenses that will satisfy your requirements but which won't put a hole in your pocket. The Canon EOS mount found in its DSLRs is one of the most refined ones out there. It provides a uniform interface that is fully electronic, throughout its lens lineup. 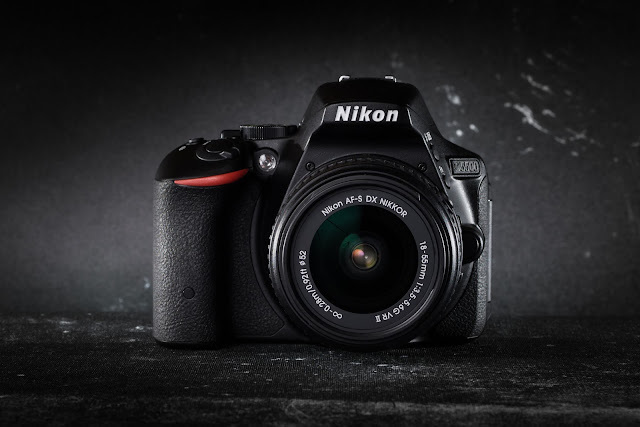 You don't have to worry about compatibility issues regarding autofocus and aperture like in the case of Nikon and Pentax. This improves autofocus and aperture performance in speed, accuracy and audible noise. That, along with the STM autofocus technology and dual pixel (and also hybrid CMOS) technology results in a clear advantage for Canon in the video department while also performing great in still. It has a whole ecosystem of DSLR lenses for video and a range of camera bodies with phase detect autofocus which result in smoother and faster autofocus operation; something which again helps a lot in the video department. One thing to note about Canon APS-C body is that it doesn't produce the same wide angle frame coverage as other crop sensor cameras for the same focal length. This is because unlike other APS-C which have 1.5x crop, the canon has a slightly smaller 1.6x. This means the at 18mm it's equivalent to 18*1.6=28.8mm full frame, while others are 18*1.5=27mm. Not a huge difference, but always good to know. To compensate this Canon often has its lenses start a bit wider than their respective counterparts from other manufacturers. Another point to note about EF-S lenses is that they're compatible with APS-C sensor cameras only and cannot be used with full frame cameras; and unlike Pentax and Nikon you cannot use your Canon APS-C lenses on full frame Canon cameras. This Lens is truly unique, even when compared to ultra wide offering from other brands; not because it has some extraordinary features but due to its price point and value it gives for the price you pay. It's rare to find an ultra wide lens in an article written about budget lenses! It is probably the cheapest ultra-wide angle zoom lens by any lens maker in the class. 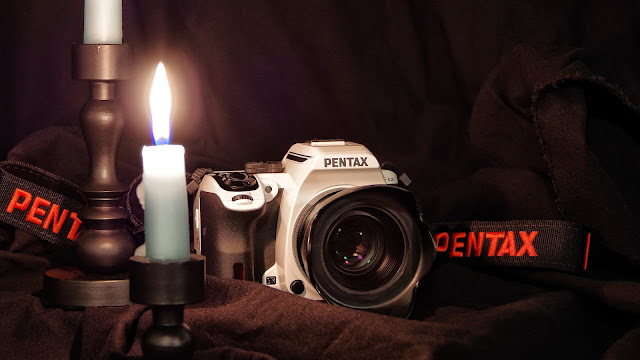 It also has built in image stabilization which is a boon considering it starts significantly slower - f/4.5 is slower than average, and should compensate by a few stops slow shutter speed when shooting in low light conditions like indoors, at evening or night. The Canon EF-S 10-18mm f/4.5-5.6 IS STM is a unique lens. While being from a "name brand" it's surprisingly cheap. Yet to achieve this price tag, it doesn't compromise on feature set - it's got image stabilization, which helps. It has got the silent STM motor too. The big compromise is, expectedly on the aperture side. With budget friendly price tag come some compromises - It's all plastic, including the mount and filter thread. As mentioned above it's pretty slow, so it might not be ideal for astrophotography since such a slow lens will let in less amount of light. Something like a fast f/2.8 or faster would make a good lens for such application. Another con of slower lens is that if you want to blur the background you may struggle, and this 10-18 is really f/4.5 at just around 10mm it then quickly jumps to f/5. Being all plastic comes with its own advantages - it makes the item lightweight, which is the case with this canon lens. The lens is merely 240 grams which is unusual for a wide angle lens. A lot to fit! - This is how wide the 10-18mm lens from Canon can go. 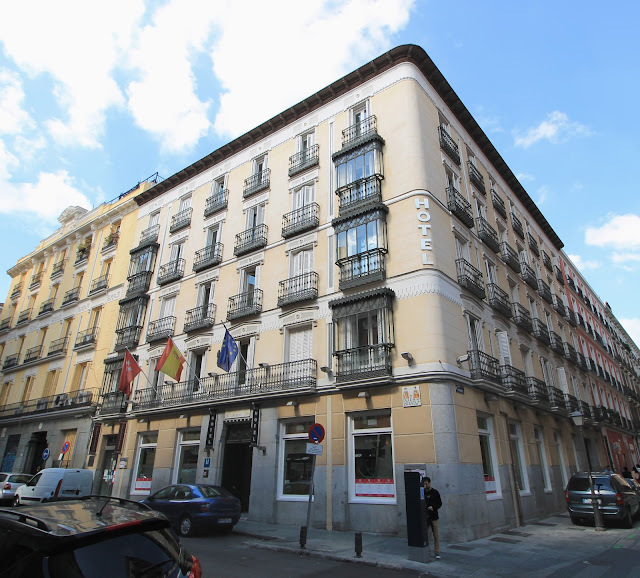 At 10mm (16mm full frame equivalent) you can almost fill the whole building while still being close to it. As you can see such lenses have great application in architecture photography. With a standard kit lens at its widest 18mm focal length, you can't do a lot of ultra wide photography. To fit in, you would end up moving a few steps back (if the space allows you), but then you won't be getting the same perspective of a close up shoot without losing the extremes - Only an ultra wide angle lens with such focal length can do this. This lens is a full time manual lens, i.e. you could use the focus ring to adjust focus as soon as autofocus operation is complete while the lens is still in AF mode. This is a feature which comes with the STM motor (STepping Motor) employed in this lens. Also the lens's front element doesn't rotate or extend, which is helpful for people using polarizing filters. But an even bigger feature of this motor is that the AF operation is almost silent, which is very useful while shooting videos. Lastly the image quality you get from this lens, although not as good as an L series lense, is much more than what you could expect from an ultra wide lens often found under $300. Landscapes at 10mm - Shot with the Canon 10-18mm, this image shows the lens's applications in landscape photography. At 10mm you get a lot of nature covered. But with this, subjects far behind in the background tend to lose emphasis, like those mountains. Having a close up subject in the foreground helps making the scene interesting, like the rock up close. Overall this lens seems to be punching way above its weight! 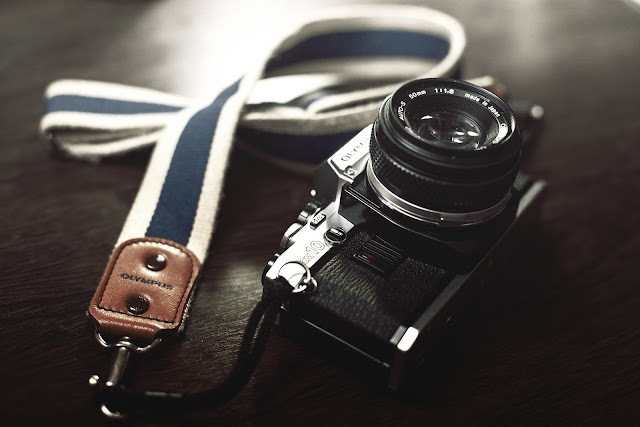 A walk-around lens or a standard zoom lens is a lens which you would be keeping on your camera body most of the time. You need this one because other lenses have a more special application and won't be needed all the time. Even if you have a large set of specialized lenses covering most applications, changing them all the time to suit the situation is a real pain. People often shoot their pictures from the zoom range of around 24mm to 70mm on a full frame which is equivalent to 16mm-50mm approx. on a crop sensor, i.e. from wide angle to normal to even a moderate telephoto (70-80mm). Hence a lens covering this range is a must have. There is a very good chance that it will be mounted on your camera body most of the time. There are a few budget options available. The obvious one is your 18-55mm or 18-50mm kit lens which gets supplied with your camera (unless you opt for body only). But such a kit lens has a narrow aperture which gets even smaller as you zoom in. 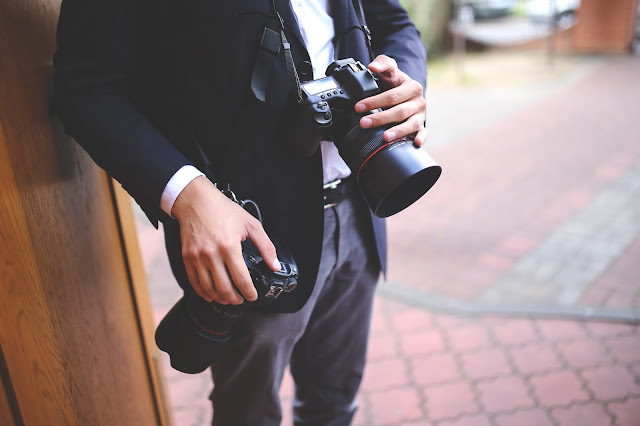 Their main goal is to get you something to get started without making you invest separately in a lens. Other than this kit lens, there are others which cover almost the same zoom area but which are much brighter and maintain this throughout the zoom range. I am talking about the popular offerings from third party manufacturers which go from 17-50mm and hold a respectably bright aperture of f/2.8 throughout the zoom range. Being a constant maximum aperture lens is a serious advantage for such lenses over a typical entry level kit lens. 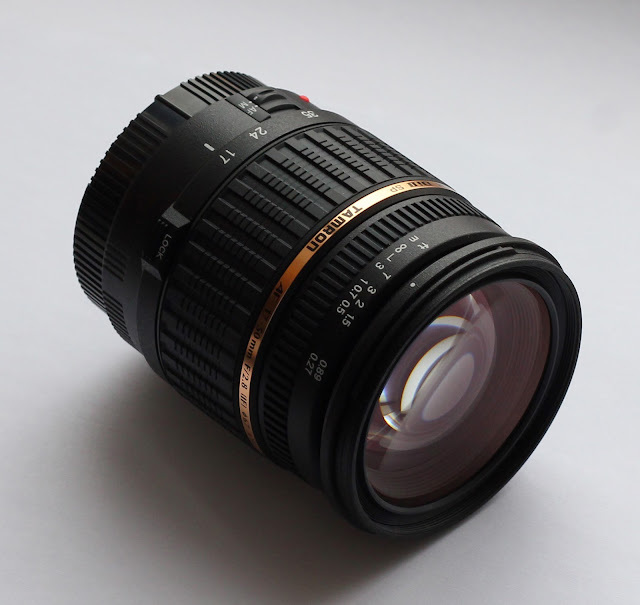 It is already faster than the kit lens which opens up to f/3.5 or even f/4 at its widest focal length (18mm). That is 1/2 to 1 stop advantage. But the real difference is seen at 50mm. 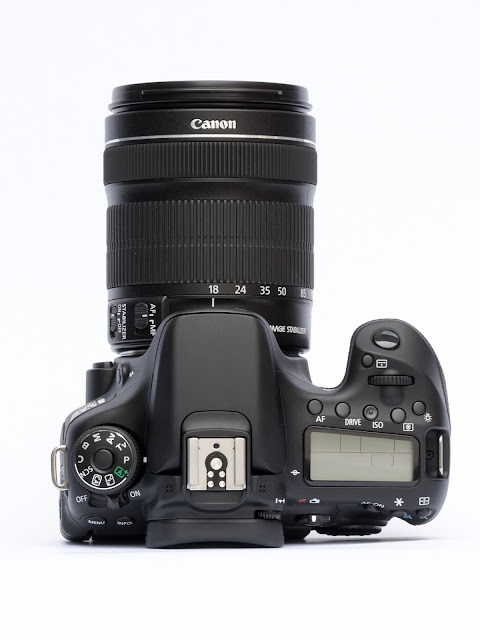 While the kit lens maxes out at f/5.6, the constant aperture lens holds its f/2.8. That's a whopping 2 stops advantage or 4 times more light for the same exposure time (shutter speed). 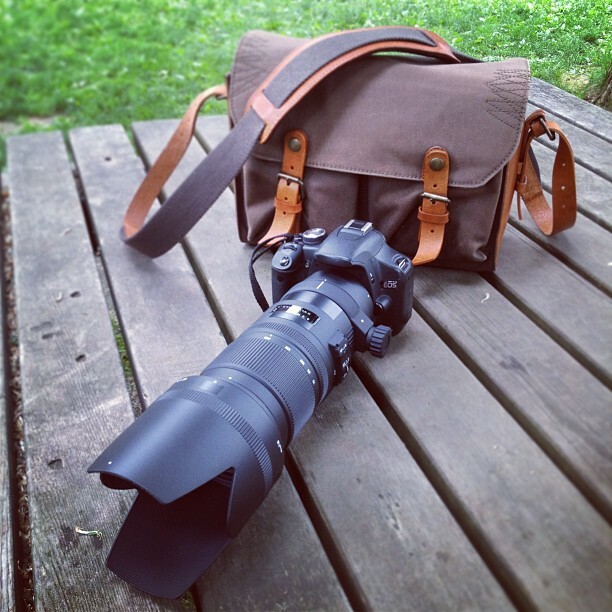 This has been a very popular lens since a long time now; and it is so for many reasons. The main reason is off course its price. It's usually available at around the $300 mark new and it could be had used for much less in the US. This is a great value considering its constant aperture throughout the zoom range and is the cheapest among its competition. The walk-around lens was released way back in 2006 and has been holding on its own even after the release of its successor in 2009. Speed on a budget - This Tamron non VC lens has been one of the best selling lenses out there. Even after the release of its successor with VC, it has still been able to hold its own, thanks to its image quality. For an f/2.8 lens this comes in a small package and won't take a lot of space in your camera bag. The biggest surprise is in the image quality department. 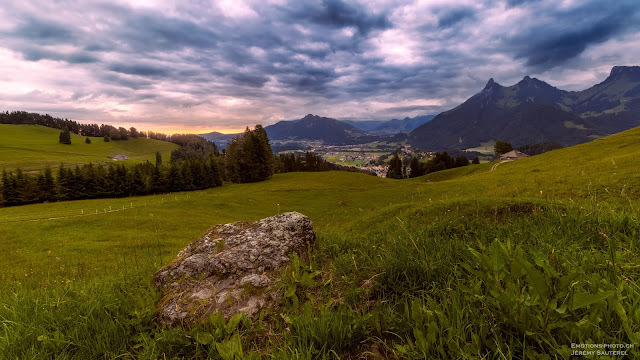 It shines in this field when we consider the central image even today, which is saying a lot considering that it was released in an era of 10-12 megapixel cameras and still does very well on a modern 24MP sensor. Not just this; It even beats its stabilized successor in image quality. One reason for this could be due to the fact that the floating lens element for achieving VC (vibration compensation) in the stabilized lens might add some more aberrations. After all, the fewer pieces light has to pass, the better it is. Since it does not incorporate any lens based stabilization it isn't the best for longer shutter speeds hand held. This still isn't a huge problem considering its wide to normal focal length does not really demand much from a stabilization system like a telephoto lens does. 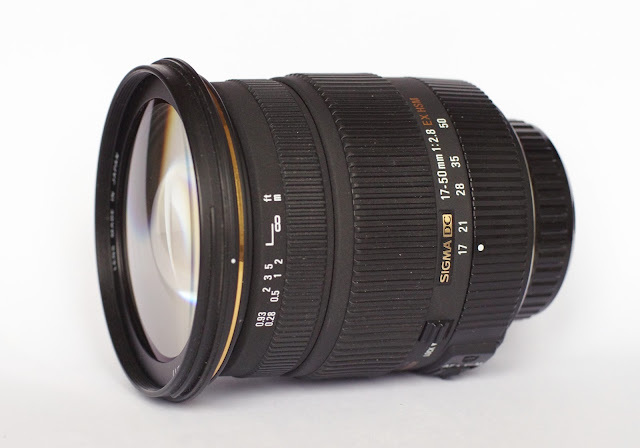 The Tamron SP AF 17-50mm F/2.8 XR Di II LD during autofocus in live view. The DC motor makes quite a bit of noise and can be an issue where silence is required. Note that the hunting back and forth of autofocus is due to contrast detect AF in live view and won't occur during OVF usage. Being a budget offering, this lens doesn't have the best build quality and it is expected that you take good care of it; it might not survive a few falls. The lens is almost all plastic except for the mount which is metal. Also keep it away from moisture and water as there is no weather sealing. One advantage here is that this lens weighs just 440 grams, which is significantly lighter for an f/2.8 glass. It does not have a full time manual focus override. 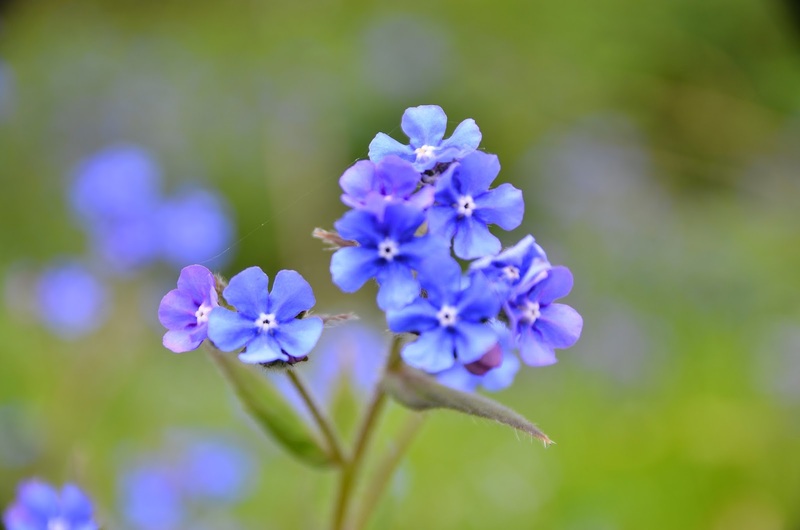 You cannot suddenly start manual focusing while it's set to do autofocus. You need to first physically switch it from auto to manual; else it can damage the AF motor. The focus motor is an unsophisticated DC type and is very noisy; not meant for silent situations like weddings. Although to its credit, it's fast for single time autofocus but not good for continuous focusing where the subject is constantly moving, i.e. it's slow when performing minute focus adjustments. 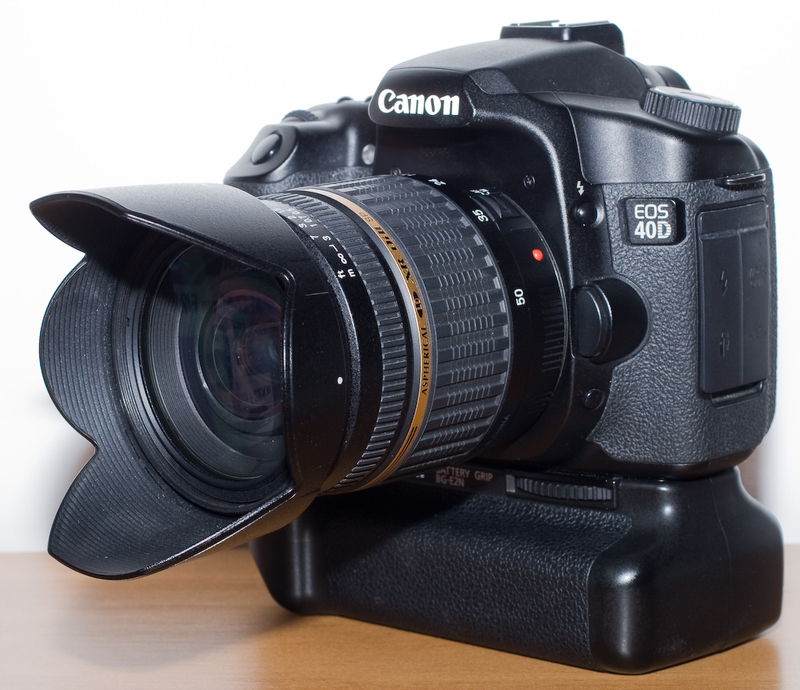 The Tamorn 17-50 f/2.8 with the lens hood attached, mounted on a Canon EOS 40D with a battery grip. It's a small lens for having an f/2.8 aperture, especially compared to the 17-55 f/2.8 from Canon. With a low cost, there are some other compromises made. Many owners have seen a lot of sample variance from one copy to another, both in image and build quality. You will find many cases where buyers have returned a copy once or twice before settling down with a satisfactory one. With third party lenses comes the inconsistencies of front and back focusing and this Tamron is no exception. There have been cases of severe front and back focusing with many copies. This can be corrected using autofocus microadjustment feature built in the body. But beware, entry level bodies don't feature this functionality, so for people having such a camera, it's a risk. If you are one such owner you can simply return it to your store or online store in exchange for a better copy. One big advantage though is that Tamron provides whopping 6 years warranty for USA and Canada, 5 for Europe and 4 years coverage in India with this lens. This comes as a big relief. The Tamron 17-50 f/2.8 VC is an update to the older non VC lens. It has vibration compensation (VC) which is lens based stabilization in Tamron terms and the company claims up to 4 stops. This is the biggest highlight and selling point of this lens. So as per Tamron, a 4 stops of stabilization means you will get the same motion blur in your images while shooting with a shutter speed of 1/5 as you would get while shooting at (1/5)*(1/2)^4 or 1/80th. In real life though, it may be a little less. A constant aperture lens with image stabilization means that it's a good candidate for video work. The newer 17-50 VC is less noisy, but still quite loud compared to the Sigma. The body now seems to be more streamlined with a uniform shape and design. This Tamron still uses a micromotor for driving the autofocus which is fast but noisy. While being an update, it still doesn't feature a full time manual focusing system (since it uses a micro motor) which is disappointing. Tamron 17-50 f/2.8 VC autofocus noise. The lens is noisy since its uses a micromotor rather than a USM or STM. The most surprising part is that it ends up performing slightly underwhelming in the image quality department as compared to its non VC counterpart. This could be due to the introduction of the extra floating lens element needed for achieving in lens image stabilization. This 17-50 f/2.8 is Sigma's answer to Tamron's VC upgrade and like Tamron, also claims 4 stops of optical stabilization. This should greatly help during handheld shooting while using slower shutter speeds - very useful during the night. Stabilization also has a huge advantage while doing video. The Sigma 17-50 is an all-round performer. 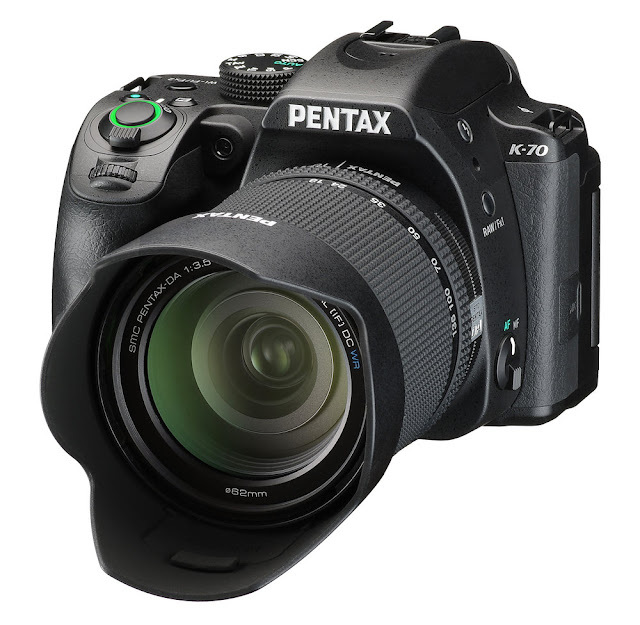 It has four stops of optical stabilization, HSM autofocus, the equivalent of USM and a better overall image quality than its immediate rival (the Tamron 17-50 VC) and comes at an affordable price. Unlike the Tamron this one has an HSM motor which is equivalent to Canon's USM. This means the AF operation is silent, for the most part at least. You will hear a faint tick-tock sound or a series of ticks (like in a telegraph machine) while focusing. This lens does not have manual focus override aka. full time manual focusing; you will need to use the AF/MF switch to do so. Also the focus ring will move during autofocus operation, so keep your hands off from it during AF operation. Canon 70D + Sigma 17-50mm f/2.8 OS HSM @50mm video servo autofocus: The Sigma OS isn't noisy, but not silent either. Autofocus noise will still get recorded in your mic. The lens is very sharp overall, with a more consistent performance throughout its zoom range than most of its competitors. It edges out both the VC and non VC 17-50 f/2.8 Tamrons when it comes to corner and edge sharpness performance. As far as looks are concerned, it looks less modern and sophisticated than the Tamron and seems more like a competitor to the older non VC Tamron, but that's just one's personal taste. This image taken with a Sigma 17-50 shows its artistic value. Zoomed in at 43mm with the aperture wide open, this lens is nicely isolating the subject from the background while also creating some pleasing bokeh. The Sigma can often be had for a price, falling usually under the $400 mark when bought new in US, which makes for a sweet deal. 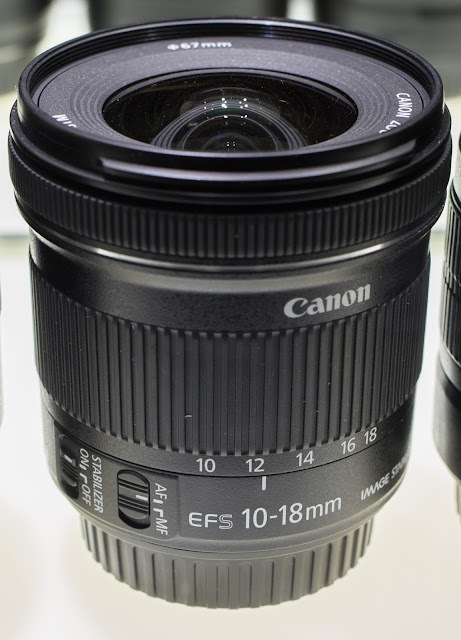 This Canon 18-135mm STM made available since mid-2012 is the successor the 2009's non STM 18-135 and the predecessor to the nano USM motor version released in 2015. This is a standard kit lens sold with entry level and mid-range Canon APS-C cameras. But it's also considered an upgrade to the less expensive 18-55 kit lens. It's not the cheapest lens when bought alone, but you can call it a sweet deal if it's bundled with a camera body. You will end up saving a lot in this case - hence its inclusion in this article. 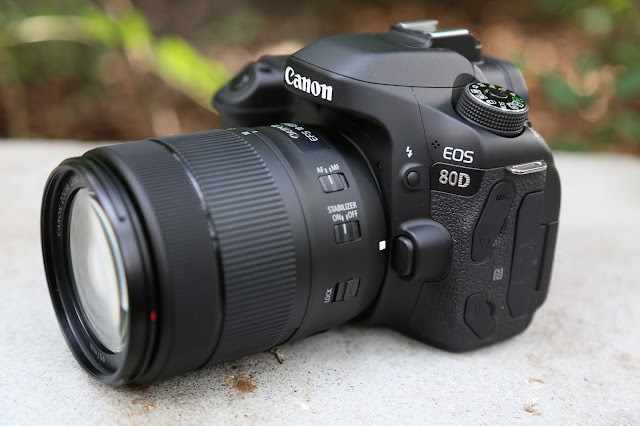 The Canon 18-135 STM mounted on the EOS 70D. Going from 18 to 135mm makes this a 7.5x zoom lens which is a very versatile zoom range. The natural downside is that such lenses don't have a fast aperture, and that gets even slower as you zoom in. This one goes from a typical f/3.5 to f/5.6. 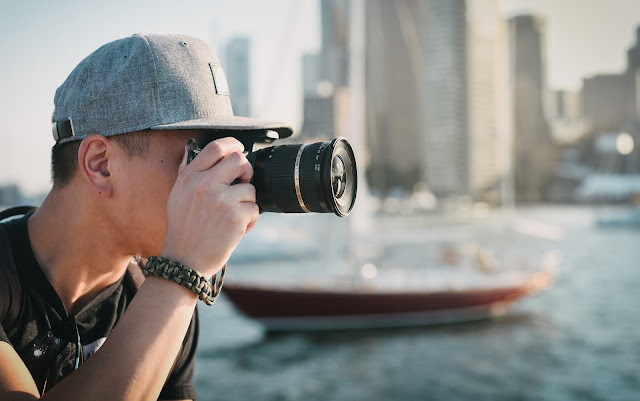 This means that this lens is best for outdoors and situations with good lighting conditions, but not the best for night and indoors, especially when used at the longer end of focal length. A slower aperture also means that your out of focus backgrounds won't be very blurry and unfortunately even the quality of such backgrounds aka "Bokeh" isn't the best. It creates some slightly busy bokeh with onion ring artifacts visible in them. To counter this lack of light, this lens has image stabilization (IS), rated for 4 stops. So if a non-stabilized lens for a given focal length gives no motion blur at say 1/80 shutter speed and beyond, this lens at same focal length will give same performance handheld at 1/5th of a second - 16 times more light let in, and it's claimed by users that this IS does work as rated. This is a necessary feature in a slow lens with such a maximum focal length. Please note that stabilization is ineffective for any fast enough moving subject, you will need faster shutter speeds here to freeze motion. This lens had very good overall image quality considering its class and price bracket. It has good central sharpness throughout the zoom range with some but visible loss in sharpness at the edges. As expected, things improve when stopped down. There is also some visible chromatic aberration at the edges but nothing much to worry about. Overall a pretty much good uniform performance across the zoom range. Canon USM, STM vs non STM-USM autofocus noise. Now coming to the "STM" part. This lens has the much talked STM or "STepping Motor" technology which as mentioned above, promises fast and silent autofocus. One big advantage is that it is also capable of making minute focus adjustments very fast. This helps a lot in shooting video and while tracking a subject. Result is that the autofocus hardly ends up hunting when focusing on a moving subject in video, it's almost always in focus (off course assuming you have a capable camera which can track a subject well like the 70D or 80D with dual pixel AF and excellent tracking or T6s with hybrid CMOS AF III). The body is, except for the mount, almost all plastic which helps reduce price and keep it light. But weighing at around 480 grams it isn't very light for a kit lens, although that's typical for its kind. The manual focus is by wire. This means that the focus ring isn't mechanically connected to the focus mechanism and focusing is done electrically which often may results in a small delay between focus ring movement and focusing actually being performed (this delay varies from lens to lens from noticeable to negligible). Some people find this delay in tactile feedback annoying. 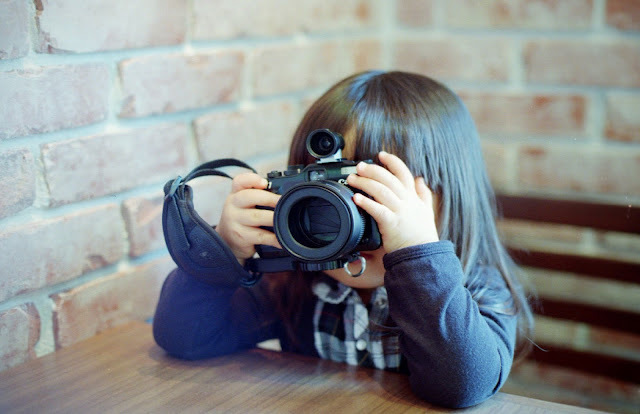 Also being electrically connected, focusing, even manually requires that the camera is switched on. The Canon EFS 18-135mm with rear lens cap attached. We can see the standard switch for AF-MF and stabilization. 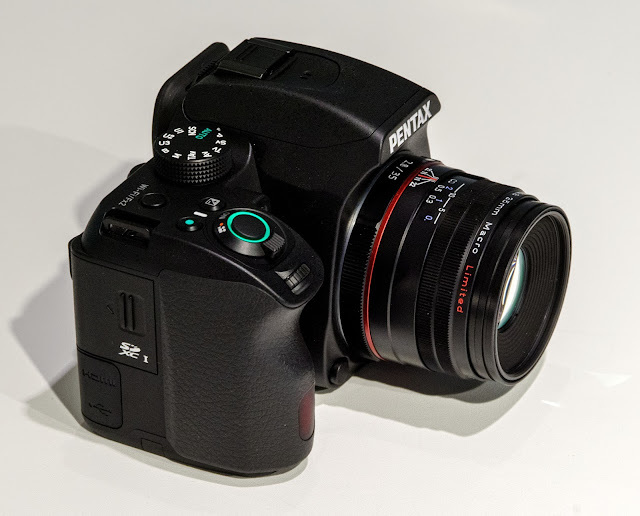 The focus ring is present on the front and it uses 67mm filters. While autofocusing, the front element doesn't rotate or extend, neither does the focus ring. 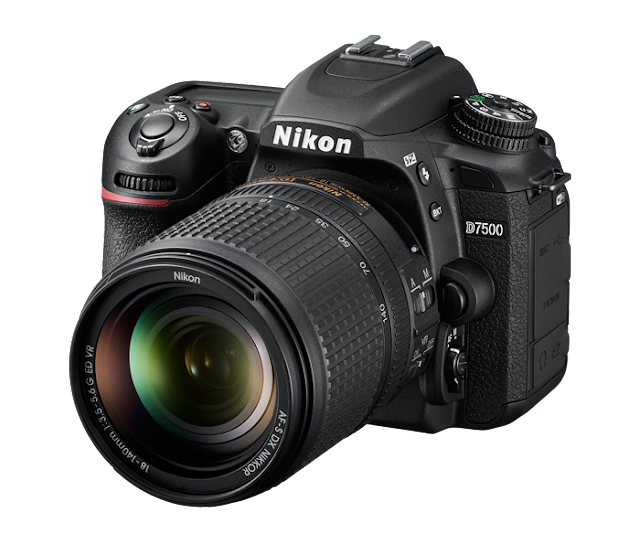 It promises and delivers improvements in image quality especially at the longer focal lengths with improved sharpness and lesser chromatic aberrations than its predecessor. It focuses faster with almost no hunting, and does it so very silently compared to its predecessor. When bought separately this one is available at a price which usually hovers around the $300 mark, but you will strike a better deal if bought as a kit lens with a Camera. For me, if I'm buying body-kit combo, I'd skip the 18-55 and go for this one.